Come Experience What Extraordinary Feels Like! 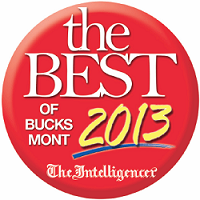 Providing You With An Exceptional Chiropractic Experience! 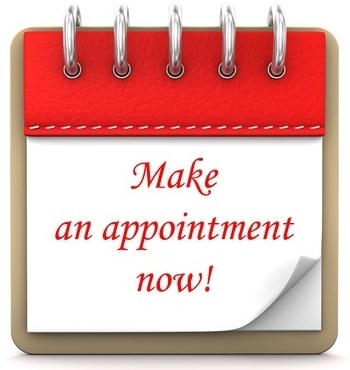 Same Day Appointments Always Available! Walk Ins & Crawl Ins Always Accepted! 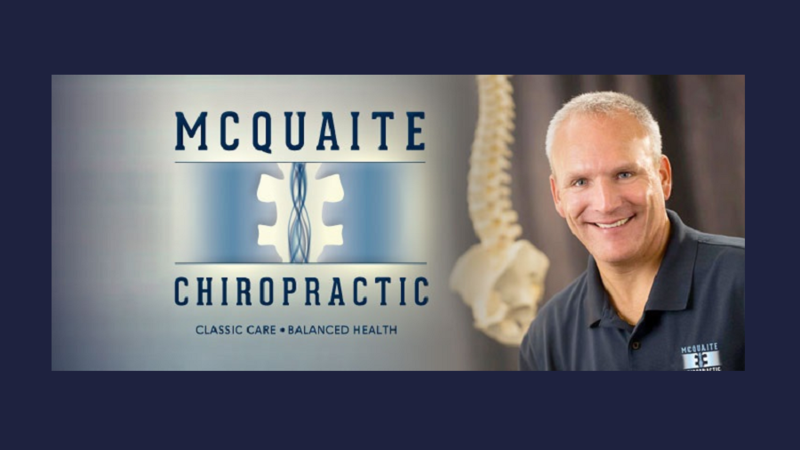 Dr. Jeff McQuaite, a Doylestown chiropractor, has been helping the residents of Doylestown (18901, 18902), Jamison (18929), Warrington (18976), Chalfont (18914), Buckingham (18925), New Hope (18938) and the entire Central Bucks area rediscover a life without pain for over 15 years. as well as all Auto and Work Comp plans. 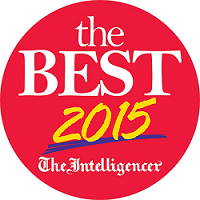 Thanks for visiting our website! We have a lot of great information here, so please take a few minutes to learn more about what we do and what sets us apart from the rest. 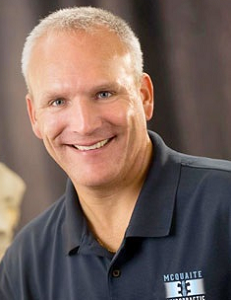 When you’re ready and you have decided that we are the Doylestown PA chiropractor for you, call our office and take advantage of our new patient special and find out for yourself what so many of your neighbors already have. McQuaite Chiropractic Best Chiropractor 5 Years!